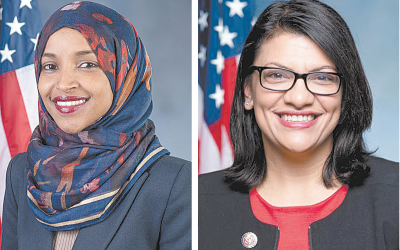 Rep. Ilhan Omar, one of the first two Muslim women to serve in Congress, has created a firestorm over anti-Semitic comments she made last month. 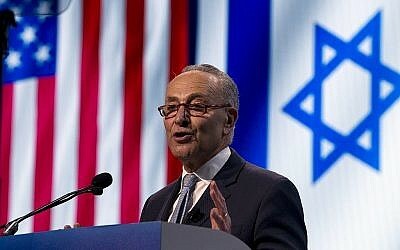 The annual AIPAC conference took place last week, and headlines related to the event dominated media attention for days. Here are a few of the biggest stories.